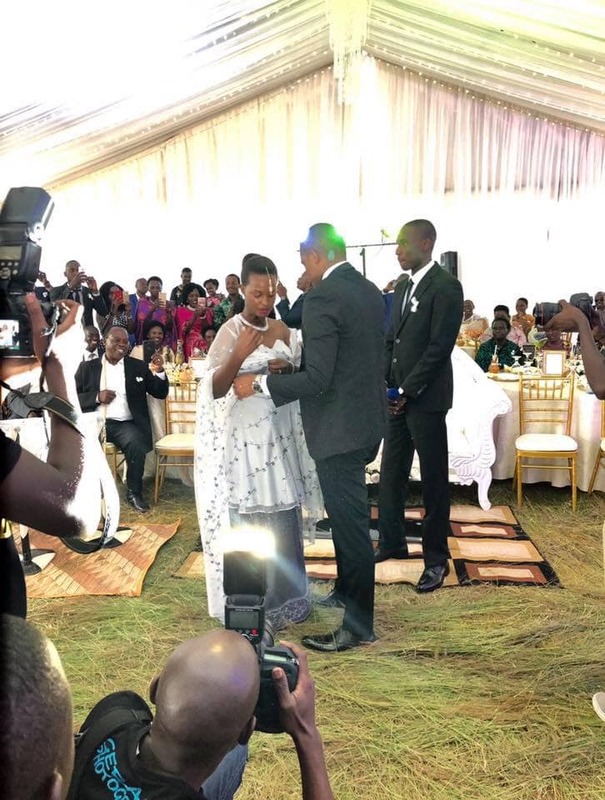 KAMPALA– Over the weekend, the Capital FM and NTV Uganda’s presenter Flavia Tumusiime introduced her workmate Andrew Kabuura to her parents. 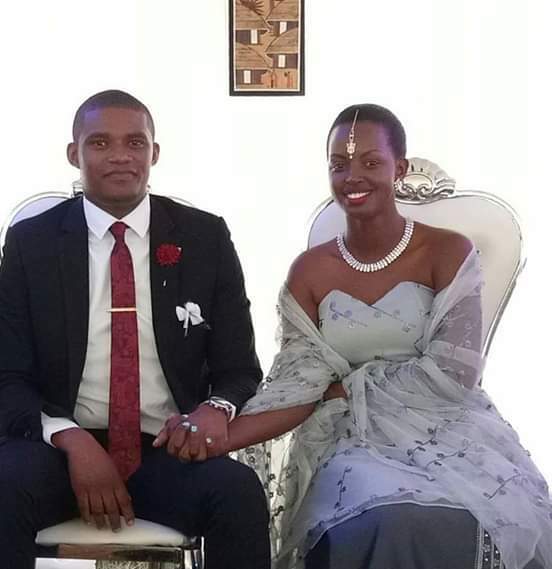 The NTV Sports journalist Kabuura has been in relationship with Flavia for close to two years now. The the two got engaged in May this year. It should be noted that the two media lovebirds were set for an introduction in August this year but postponed it to this weekend. According to sources, the two expected to get married early next year in January 2018. 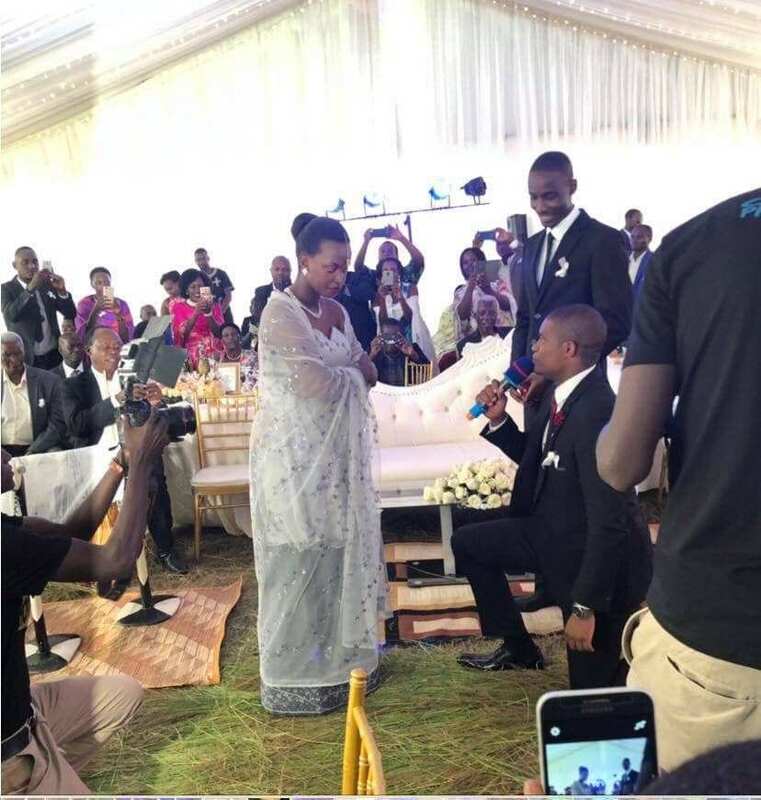 Before engagement, Flavia had for long been linked to a Muzungu, an Indian and a string of wealthy Kampala men.